1/4" compatible accessories There are 25 products. 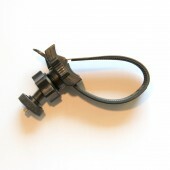 Mount adapter that allows Sport HD or other cameras with standard tripod mount to be attached to “other brand mounts” with three prong attachment point (as shown below right). Model# TMA. 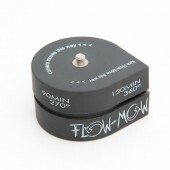 allows camera with Go Pro style base to be used on mounts with standard ¼ inch tripod thread screw. Model# GMA. Camera Hand Strap Intova. Fits most cameras with standard tripod mount. 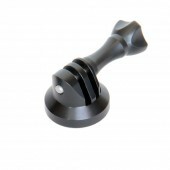 Action mount securely attaches your camera to pole, tube and similar shaped objects with straps. 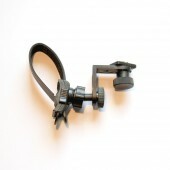 It allows you to shoot and record the action while keeping your hands free. Standard bolt (1/4" - 20 tpi) with knurl. Compatible with GoPro cameras housings.